Styling, Setup, Marquee hire. Affordable quality marquee and party hire based on the Coromandel, Event Stylist and On the Day Coordination. Specialising in transforming venues to be "wedding ready" A huge range of decor stock available and focused on delivery great service. 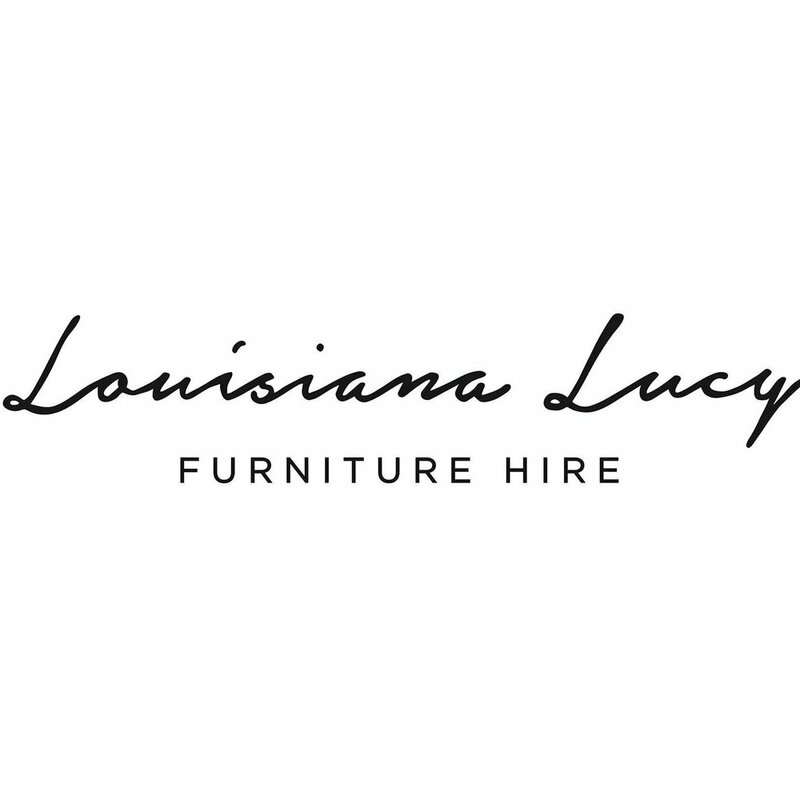 "Here at Louisiana Lucy, we do our upmost to create a feeling and experience, not just a piece of furniture." We are based at Cooks Beach, Whitianga and service the Coromandel Peninsula, Waikato, Bay of Plenty and Auckland regions. Our new Marquees are an A-frame design - no centre poles or guy ropes! Our marquees range from 6m to 57.5m. We also hire furniture, lighting, props etc. Call us now for a no-obligation free quote! We are a family run company and we have chosen our marquees and stock carefully, we look after them like they are part of our family! We are a small team of passionate people. Owned by husband and wife team, Helen and Richard, we see our marquees as a blank canvas; something that you can then add your personality to. With local knowledge we will work with you to ensure that your event has something a little different and bespoke, with unique touches incorporating your own ideas. We have great partnerships with other local businesses and venues so you will only need to make one call to us and we can assist in your full event needs. Wedding venue, lawn games hire, decorations hire and heaps more located in the Coromandel peninsula in between Tairua and Whitianga. 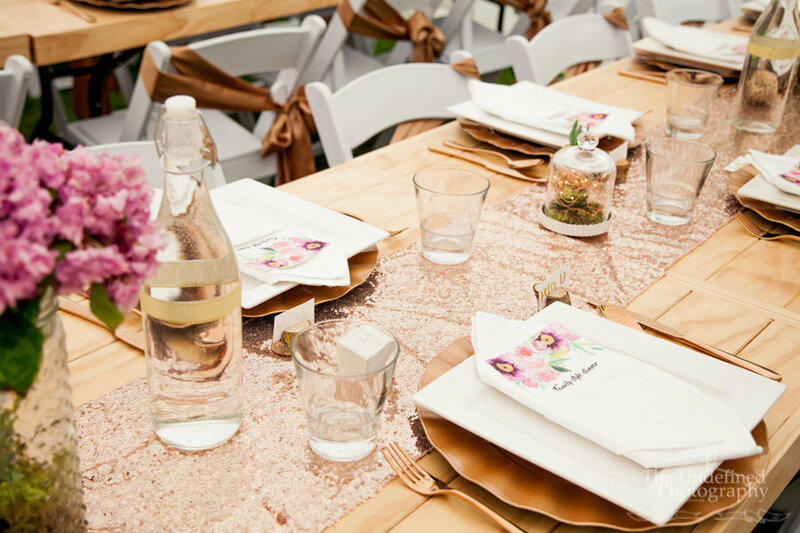 Need a touch of inspiration for your event, take a peek at some Hay & Wood events and some of our pieces in action.